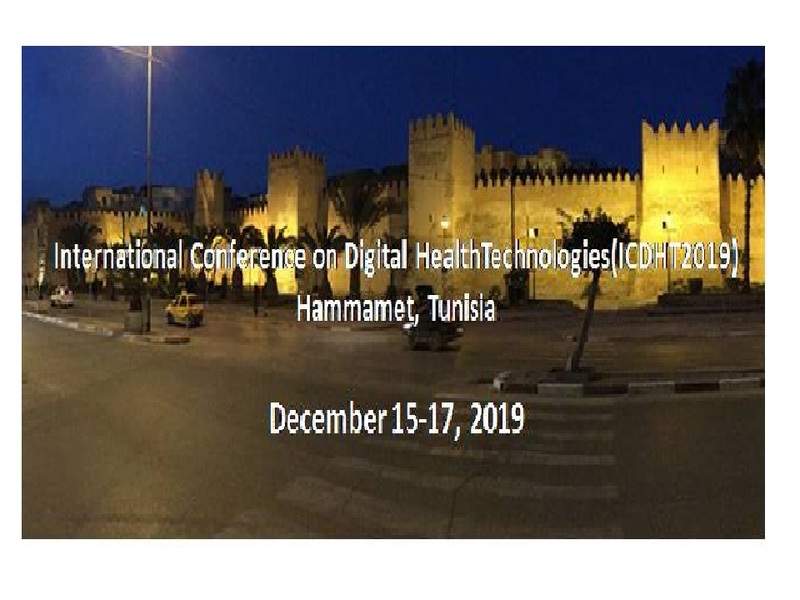 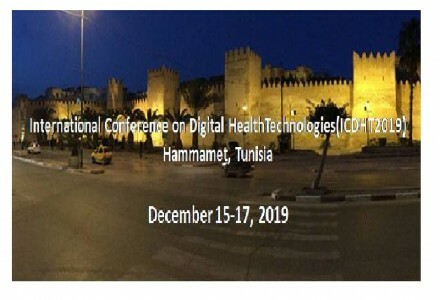 International Conference on Digital Health Technologies"ICDHT 2019"
The Digital Research Center of Sfax organizes for the 2nd International Conference on Digital Health Technologies (ICDHT). 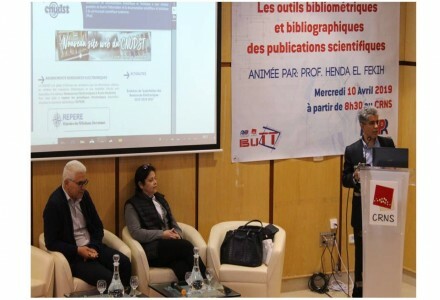 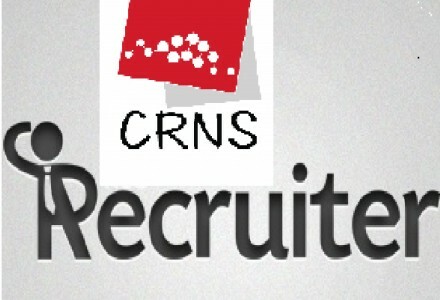 The Technology Transfer Office for the Digital Research Center of Sfax (BuTT_CRNS) and The University of Sfax are organizing a training day. 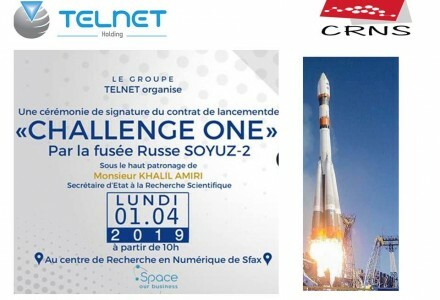 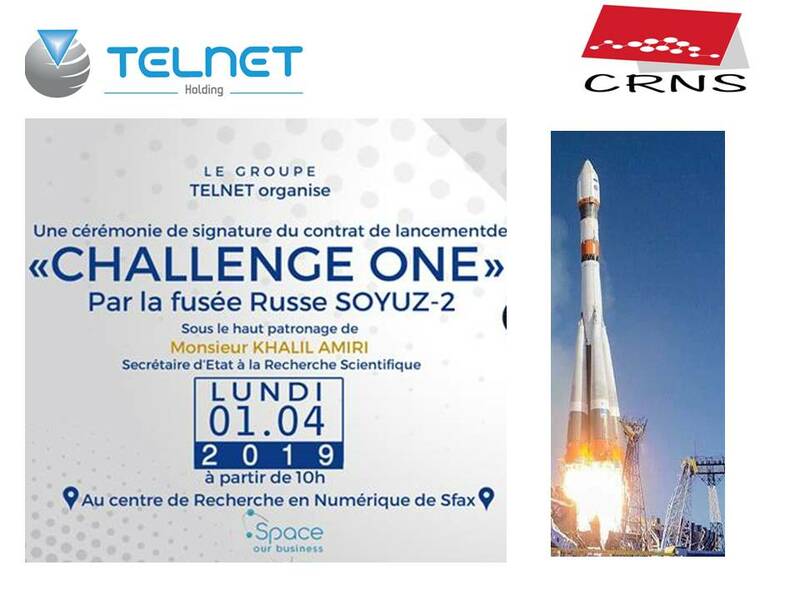 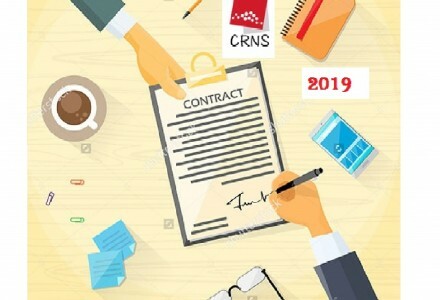 Signing Ceremony of the Launch Contract "Challenge ONE"
The Digital Research Center of Sfax and the TELNET group signed on Monday 01 April 2019 a collaboration agreement in the field of aerospace. 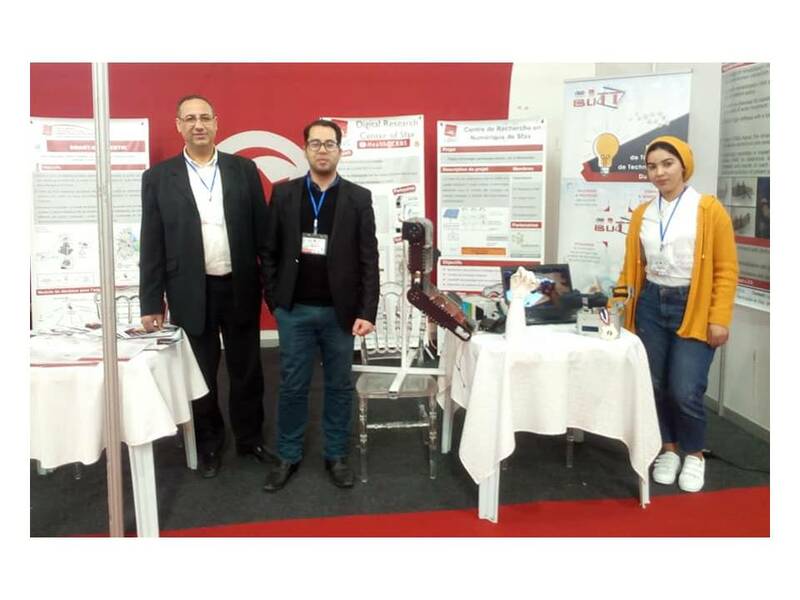 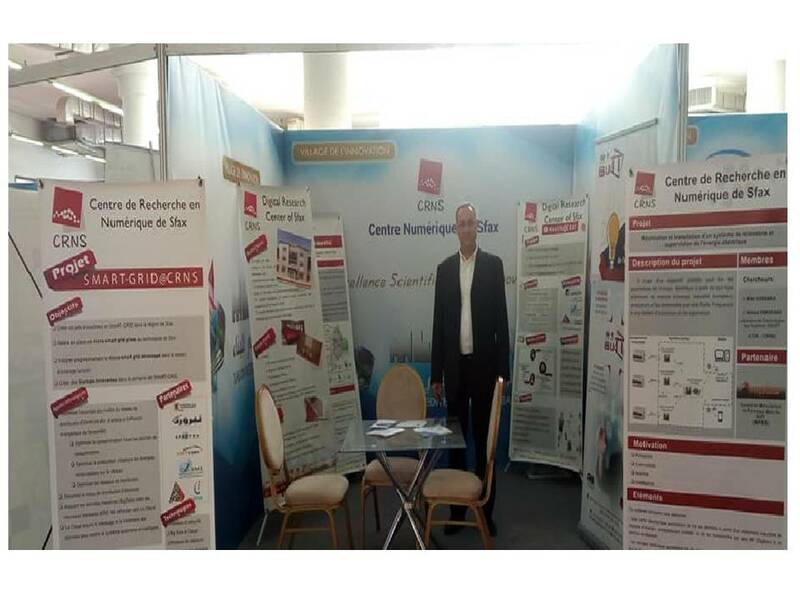 Participation of CRNS in " Exhibition of young innovators and inventors"
The Digital Research Center of Sfax is pleased to inform you about our participation in the " Exhibition of young innovators and inventors ". 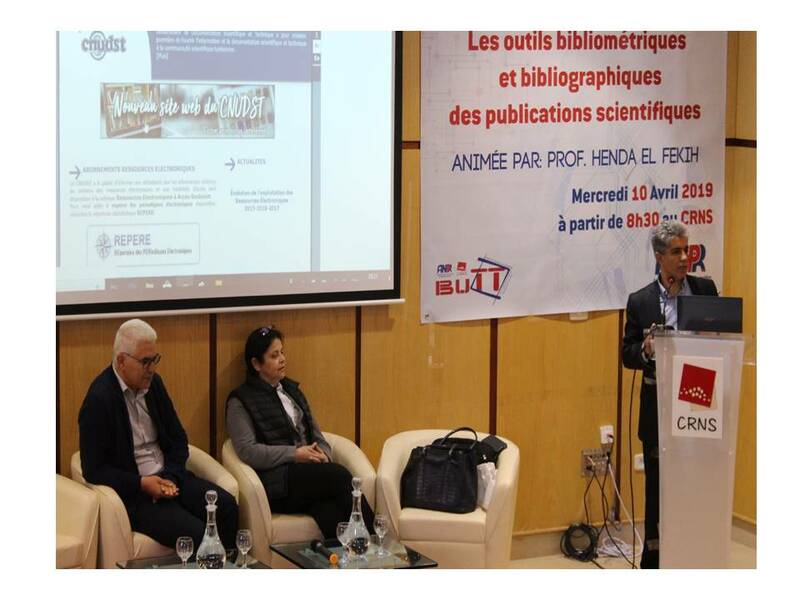 Participation of CRNS in " MEDIBAT 2019"
The Digital Research Center of Sfax is pleased to inform you about our participation in the "Medibat 2019".